At Matisa, quality is the most important factor to develop our activity. Our objective is a high level of quality to ensure the improvement of our products. We assist to a proper installation and functionality at all times. Our quality control is aimed to achieve the greatest quality in our products and customer satisfaction. 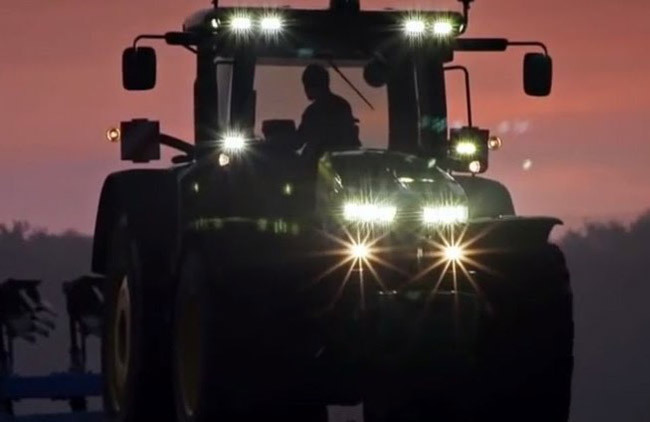 Manufacturing and selling of headlamps for the most important brands of tractors. 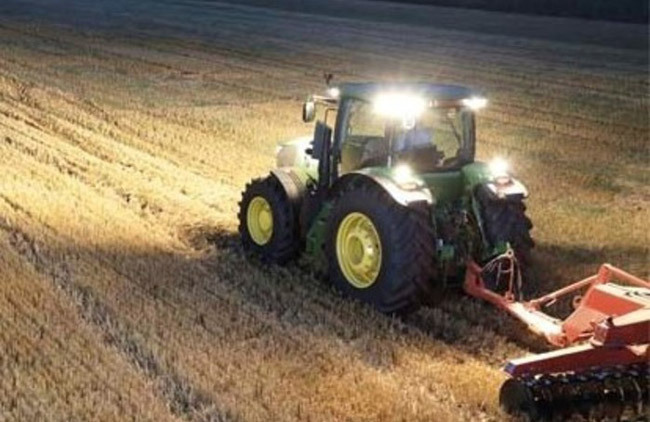 At Matisa, since 1998, we have been manufacturing headlamps for tractors, particularly original headlamps for John Deere and Massey Ferguson, as well as lights and switches for different brands. 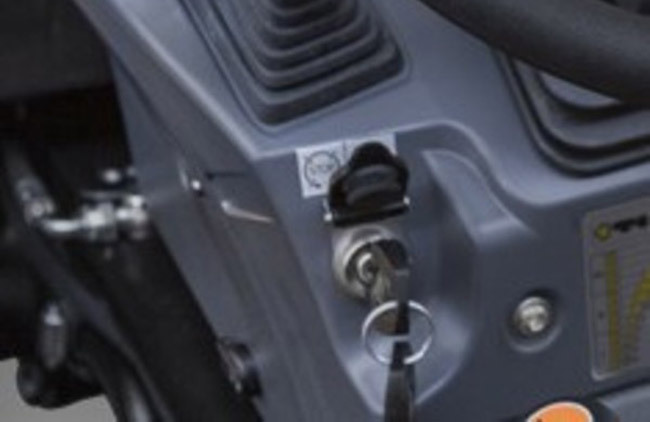 We have a selected range of headlamps and great flexibility to suit our client’s needs. All this, together with high quality of our products and the personal treatment have to our clients helped us to get established in marketplace. Nowadays, we are a required reference to all companies working in this sector. We count on main European distributors of agricultural spare parts among our customers, and one of the leading manufacturers of tractors- John Deere. This is a guarantee of our products reliability. 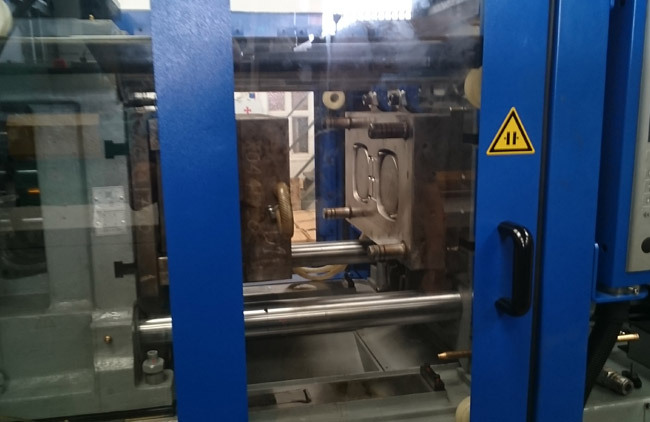 At Matisa we will continue working with the only objective of satisfying even the most demanding customers. We are a company dedicated to manufacturing and trading of headlamps, lights and switches for agricultural machinery and automotive.